Stretching south from San Antonio to the Rio Grande River, South Texas is a diverse region of sprawling grasslands, Gulf Coast beaches, and the semi-tropical forests of the Rio Grande Valley. Known as one of the finest birding destinations in North America, there’s no end to the amazing things you can see and do here. Soak up the sun on a beach at Mustang Island State Park, discover Texas history at Goliad State Park, or spot colorful migratory birds at Resaca de la Palma State Park. Read on to discover what three of South Texas’ state parks have to offer. Watch the sun rise over the pristine waters of the Choke Canyon Reservoir, reel in some largemouth bass or catfish, and hike scenic trails as you keep an eye out for white-tailed deer. All of these experiences await at Choke Canyon State Park, a natural oasis located halfway between San Antonio and Corpus Christi. Along with all the fishing and hiking, Choke Canyon is a hotspot for birders and wildlife watchers, with such animals as Mexican eagles, American alligators, javelinas, coyotes, and raccoons calling the park home. A full range of campsites—including ones with water and electricity—and shelters with air conditioning give you options if you’re looking to extend your stay. 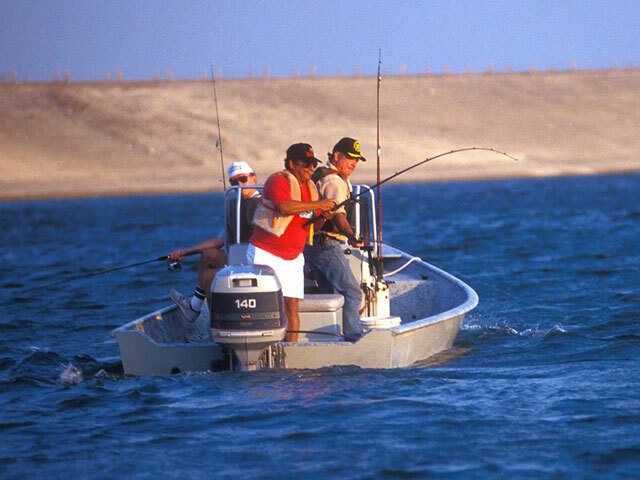 Located less than 10 miles from the Texas – Mexico border in Laredo resides Lake Casa Blanca International State Park, a getaway with some of the best fishing in the Lone Star State. 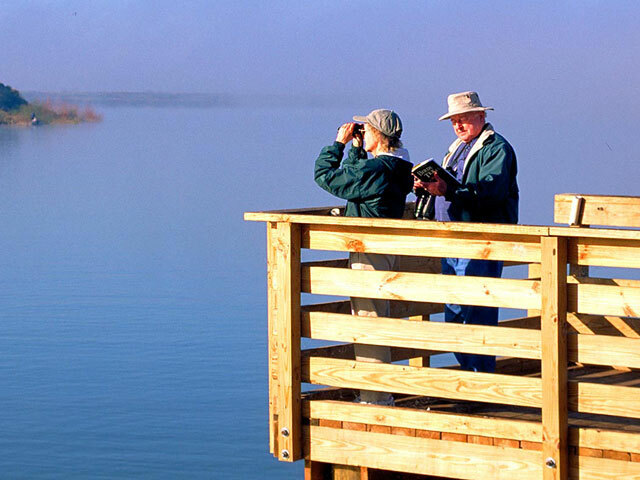 Stroll along hiking trails past mesquite trees and through grasslands, snag a catfish, hybrid striped bass or largemouth bass from a tranquil fishing pier, or enjoy a peaceful picnic near the lake. Speaking of, there’s no end to all you can do if you’re looking for some time on the water. Swim at one of several sandy beaches, cruise on a jet ski, and explore the coves and islands of Lake Casa Blanca on your boat. Don’t miss the emergence of a colony of Mexican free-tailed bats from under the bridge of the Bob Bullock Loop, which you can reach if you follow the Roadrunner Trail. If you’re a birding enthusiast, a visit to Resaca de la Palma State Park is a must. With the largest tract of native land in the World Birding Center, it’s one of the best places to go bird watching in South Texas. Hike along eight miles of trails and take in the view from four decks that overlook the Resaca. Make sure to bring your binoculars to spot such migratory birds as the summer tanager, American redstart, black-bellied whistling duck, and several kinds of herons. 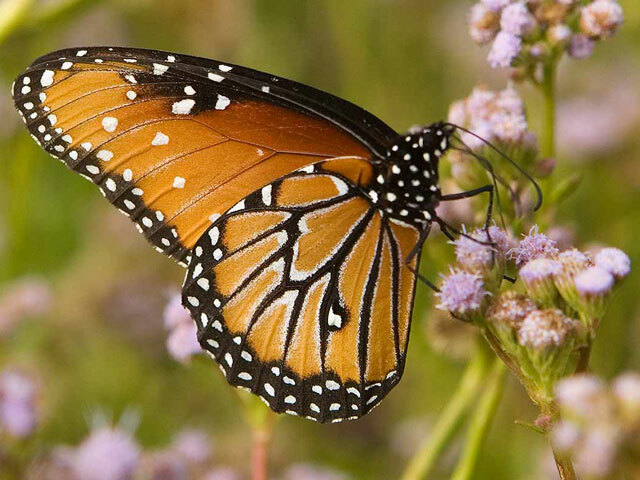 Play your cards right and you may even spot a bobcat or a few colorful butterflies.